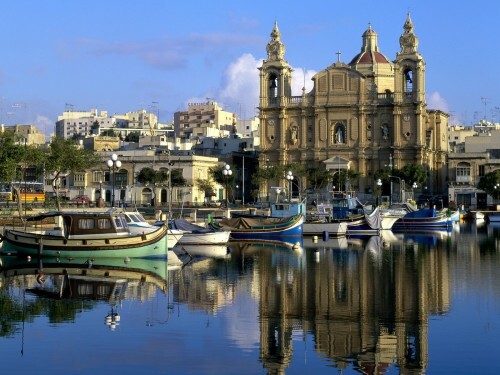 1 week in 4* hotel in Malta with flight & transfer for €176! Ab in den Urlaub offers another great deal for all flexible travelers! Holidays in middle of May in 4 star hotel in Malta with 1 week of accommodation with breakfast, return flight from Hannover and transfer to/from hotel are now available for only €176! This price includes 7 nights in great Hotel Topaz in small city St.Paul’s in Malta with huge swimming pool. Accommodation is provided in double room, the price is valid if you travel in 2 persons. You will also get €75 voucher for your next booking with Ab in den Urlaub. Book now before it’s gone. « SUPER HIT! Cheap flights to Mexico: Cancun for €203!